Can you think of anything better than enjoying some margaritas at a beautiful location on a gorgeous day and eating some delicious food? We couldn’t either. 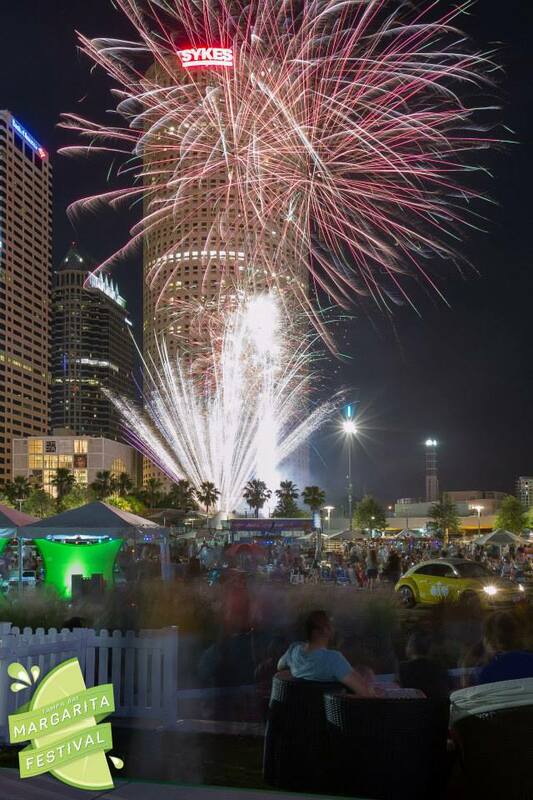 Tampa Bay Food Truck Rally was thrilled to take part in the first ever Tampa Bay Margarita Festival at Curtis Hixon Park on May 25th. It was an all day affair with plenty to do, plenty to drink and plenty to eat. We saw some great live performances from Tribal Style, Riders of the Easy Posse, Southern Train and Daniel B. Marshall with a beautiful backdrop behind the stage of the Hillsborough River and the famous minarets of Plant Hall on the University of Tampa Campus. 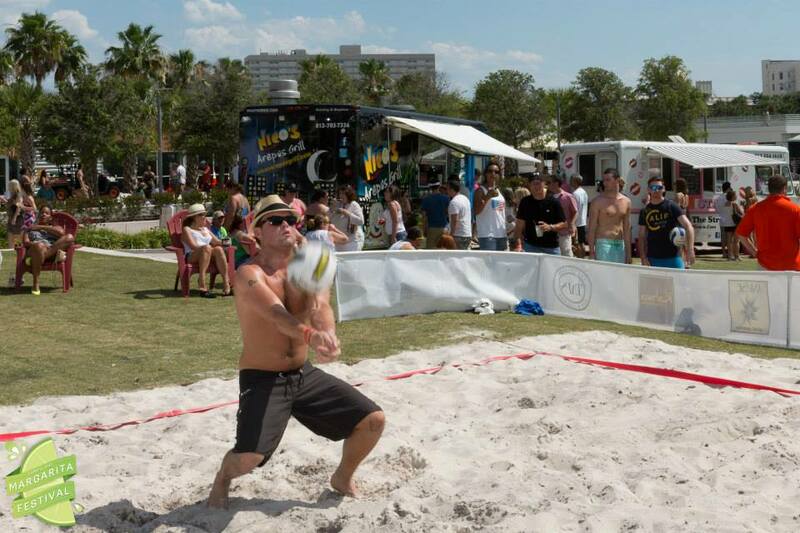 The crowds thick with excitement, plenty of dancing and even a beach volleyball court that remained busy all day. The night’s events were capped off with a spectacular fireworks display. Of course everyone needs to eat a little something while having such a great time and Tampa Bay Food Truck Rally was there to deliver with a great lineup of trucks. We had delicious sandwiches from Tasty Stacy and Wicked ‘Wiches, burgers from Burger Culture, arepas and cachapas from Nico’s Arepas Grill, barbeque from Nate Paul’s Q4U, the Taco Bus and for dessert there was all natural frozen pops from Whatever Pops and cupcakes from Unforgettable Cupcakes. 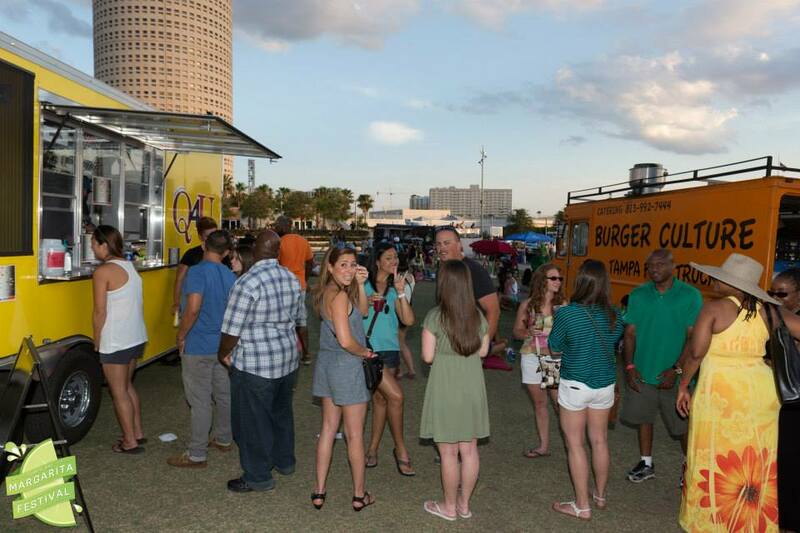 Anyone who was in attendance is surely looking forward to having the Margarita Festival become an annual event and Tampa Bay Food Truck Rally is looking forward to teaming with Big City Events to provide food trucks again next year.